This deck works great for use in study and learning. 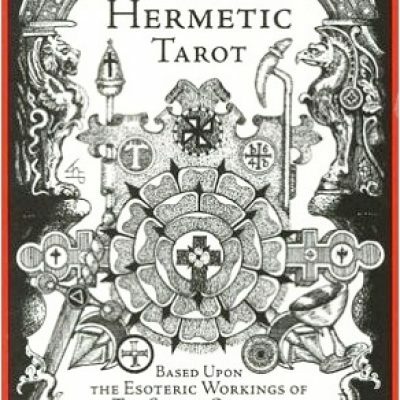 The imagery is detailed and in black and white, and includes symbolism from the elements, astrology and planetary influences. 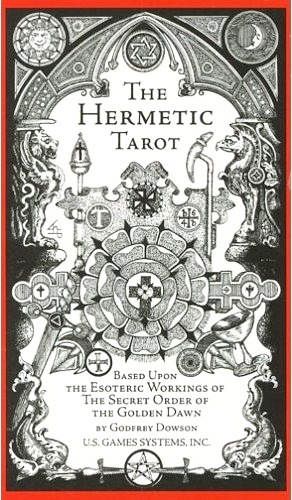 It also includes the hebrew letter associated with the Major Arcana, and the names of the angels of the decans of the heavens by day and night are included in the Minor Arcana. Instruction booklet also references the Sephirah on the Tree of Life.